This items rents in pairs. Price is for the pair. 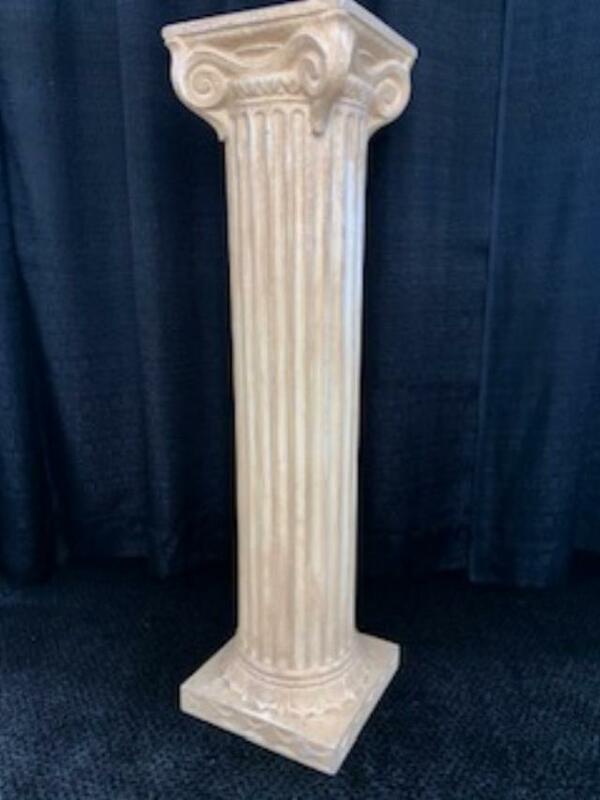 * Please call us for any questions on our antique stone column 40 inch tall pair rentals in Tacoma, Lacey WA, Olympia and the South Sound Metro area.